Grindhouse Dublin, in association with Light House Cinema, are proud to present a 40th Anniversary screening of Stephen King’s ‘Carrie’, directed by legendary master of the macabre Brian De Palma! 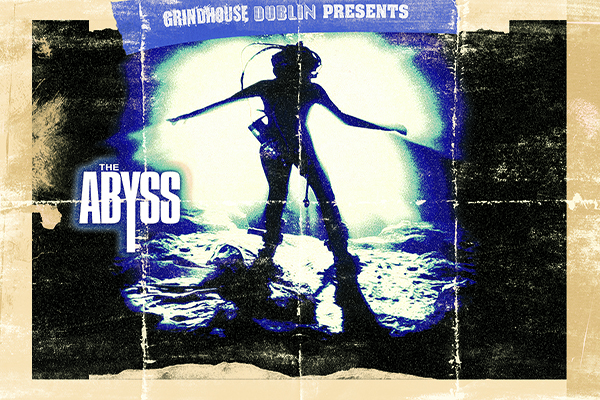 Starring Sissy Spacek and Piper Laurie, long term Grindhouse Dublin followers will recognise a selection of familiar faces featured in this horror classic including, Nancy Allen (Robocop) and P.J. Soles (Halloween, Rock n’ Roll high School) and Michael Talbott (First Blood). The film also includes John Travolta in one of his earliest roles! The film will commence at 10:30pm, Friday, October 21st. Happy Halloween!